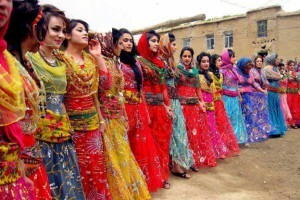 Managing the flow of information between companies, organizations or government agencies and the Kurdish public requires understanding the cultural codes of the Kurdish society. From outside it is Conservative, Primitive and Consumers society. From inside it is Colorful, Happy, Relaxing and Hospitable. In the past two decades many Kurds has been affected by the Islamic wave that swept over the Middle East and moved towards religious conservatism as it is seen from outside but looking inside, the picture is different. Still in order to reach Kurds one has to take Islam into consideration without losing the opportunity to many advantages in a region which is expanding.